One day after pleading guilty to making a false statement to the Securities and Exchange Commission Anaheim Ducks owner, Henry Samueli, has been suspended indefinitely by the National Hockey League. 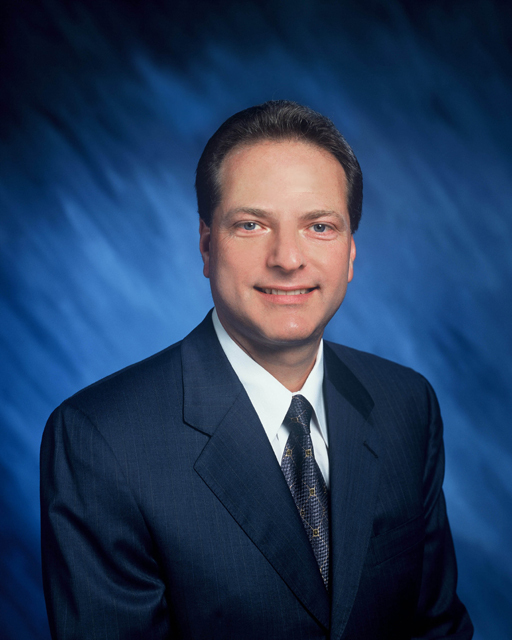 Samueli was accused of backdating stock options for his tech company Broadcom. Under terms of his plea agreement, Samueli agreed to serve a sentence of five years probation, pay a $250,000 fine, and make an additional $12 million payment to the US Treasury. His sentencing is scheduled for August. WHICH IS TALLER ACTOR VERNE TROYER OR THE STANLEY CUP? According to tmz.com, hockey’s Stanley Cup is taller than Austin Powers actor, Verne Troyer. The Stanley Cup is 35 1/4 inches tall -Troyer is 32 inches tall. 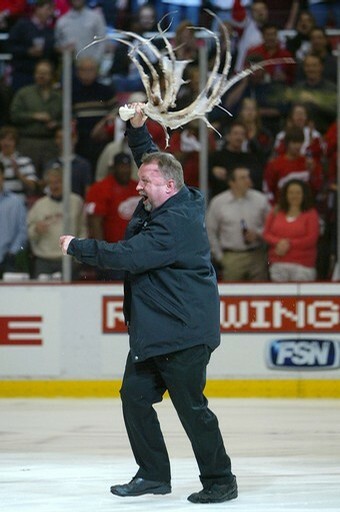 The National Hockey League has banned Detroit fans from throwing octopus on the ice for the Stanley Cup Finals. Actually the octopus throwing ban has been in effect for the entire playoffs, but since 0 percent of Americans watch hockey, nobody noticed or cared. Until now. 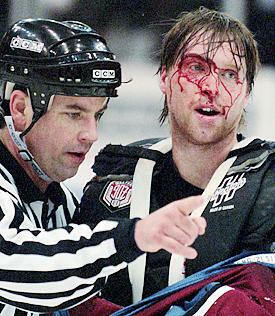 One of the only cool things about hockey is its traditions. The Detroit Red Wings are in the Stanley Cup Finals against the Pittsburgh Penguins. That’s a marquee matchup for the world’s most declining sport. But the world’s worst commissioner won’t tolerate success. 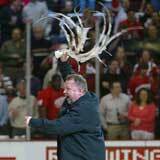 NHL Moron-In-Chief, Gary Betman, has chosen to make a big deal about the octopus ban. 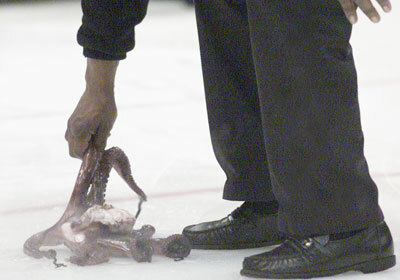 Gee, I wonder how the Red Wings have managed to go 56 years without suffering some type of senseless octopus tragedy. Beforehand, an octopus should be boiled for at least 20 minutes on high heat with a little lemon juice and white wine. This will mask the creature’s odor as well as reducing the amount of slime. A raw dead thrown octopus would result in a smelly ball that would stick to the ice upon impact and possibly leave an inky stain, while a well-boiled octopus will bounce and roll across the surface of the ice. Experienced throwers grasp the octopus around the middle part of the tentacles with the head hanging down near the thrower’s knee and then swings the octopus with an overarm motion. Holding the octopus by the ends of its tentacles prior to the throw may result in the head of the octopus breaking off during the wind-up. After successfully participating in this peculiar tradition, the octopus thrower is left with a tell-tale indicator: stinky hands. It is advisable to bring along a wet wipe and a slice of lemon to assist in removing the odor.